Scholastic Book Fair for your Kids!!! Shop for Christmas!!! 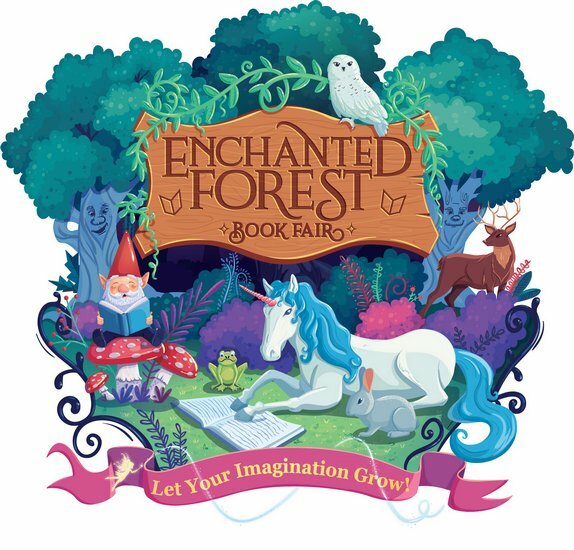 Come and visit our enchanted forrest book fair for books and cool stuff for you and your children. !!!! Being held in the Media center.